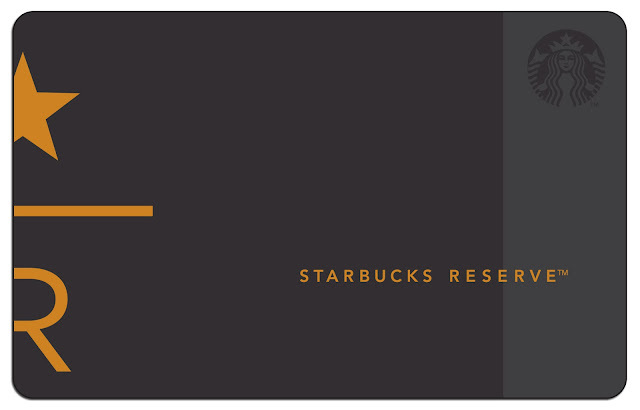 Lemon GreenTea: Welcome the New Year with the New Starbucks Reserve Card! Welcome the New Year with the New Starbucks Reserve Card! To all Starbucks card lovers! Welcome the new year with the new Starbucks card! 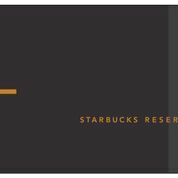 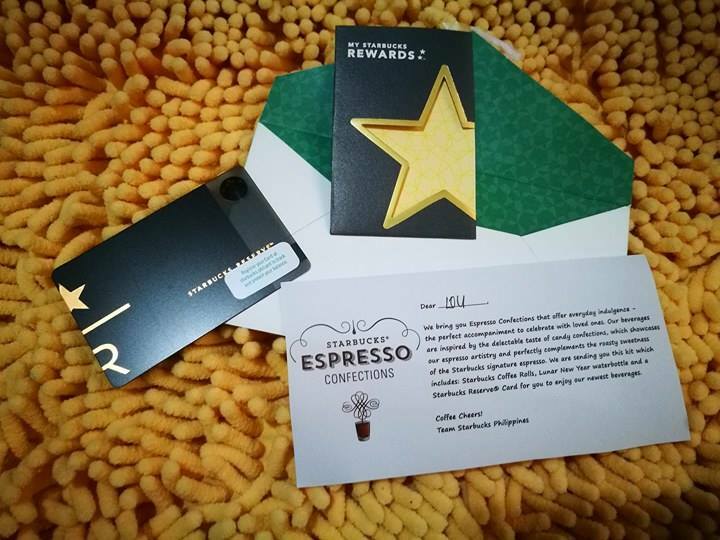 The Starbucks Reserve Card which features the Starbucks Reserve Logo and wordmark in a sleek black background will be available with an initial consumable load of ₱300 and is only available in Starbucks Reserve stores starting January 9.